Bored of the trail centre? Want to learn the skills to be self-reliant in the mountains? 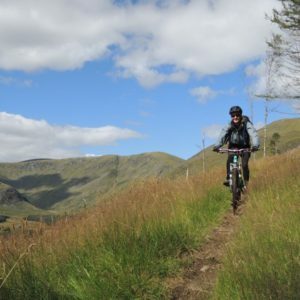 Fancy riding wild trails in new areas, but don’t fancy the hit and miss of taking on a new route? 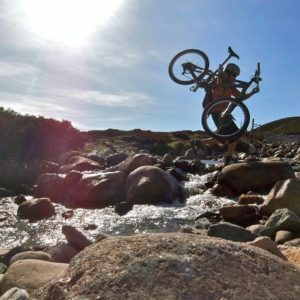 MTBHighlands is here to help! 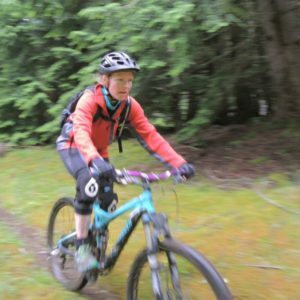 Taking the trial and error out of riding wilderness routes. 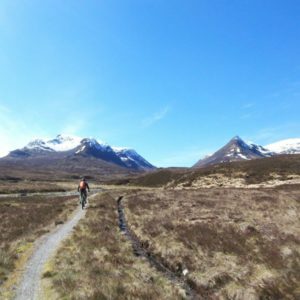 We have ridden, pushed and carried our way around the best and the worst of Scottish Highlands singletrack allowing us to show you the top spots and trails so that you can make the most of your time here. We are very fortunate in Scotland, the Outdoor Access Code means that we have the right to responsibly roam the countryside, giving us the freedom to explore Scotland’s wild and remote places.